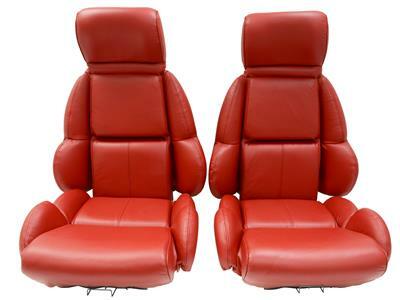 Looking for new 84-96 seat covers? You could buy everything separately and do all the work yourself. Or you could let Corvette Central take care of everything for you with a set of 84-96 mounted seats. Who knows better how to install seat covers than the manufacturers? Put their skill to use - the professionals will take care of the hard part for you! You get the greatest value for your restoration dollar when you order our 84-96 mounted seat covers. 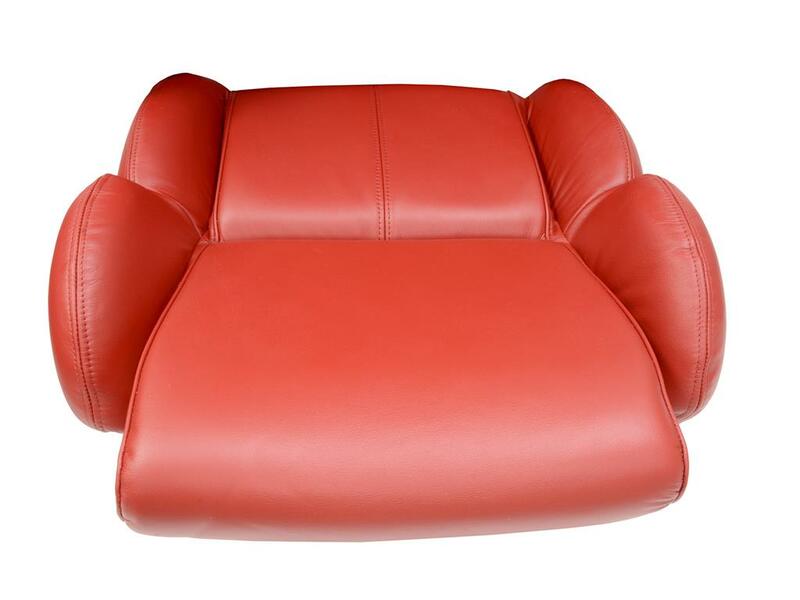 Price includes a set of seat covers (2bottoms and 2 backs) in the color of your choice, 4 pieces of seat foam, all the seat cover installation hardware needed, and all labor. What could be quicker and easier than that? 84-96 mounted seat covers are available in two great choices: 100%leather seat covers or, for an economical alternative that looks like the original, try our leather-look seat covers. Leather-look seat covers give you the look of original leather at a substantial savings!